And it is happening right here in Maine. Let’s change that. This is not “just another” conference. The goal of the Governor’s Summit on Human Trafficking is to define a roadmap with the intent to develop a comprehensive state-wide response to combat human trafficking in Maine. Previously, the “Not Here” conferences have included participation by the Federal Bureau of Investigation, Homeland Security, the U.S. Attorney – District of Maine, Immigration and Customs Enforcement, the Maine Attorney General office, local district attorneys, the National Center for Missing and Exploited Children, and numerous victim service providers. THIS conference is MORE than a launch pad for social action and change. As the Not Here conference has expanded in scope and attendance, we are excited to present The Governor’s Summit on Human Trafficking. THIS is YOUR call to action against injustice and exploitation. Register today. The University of New England College of Osteopathic Medicine (UNECOM) is accredited by the American Osteopathic Association (AOA) and the Maine Medical Association’s Council on Continuing Medical Education and Accreditation (MMA CCMEA) to provide continuing medical education for physicians. UNECOM has requested that the AOA Council on Continuing Medical Education approve this program for a maximum of 8.5 hours of AOA Category 2A CME credits. Approval is currently pending. UNECOM designates this educational activity for a maximum of 8.5 AMA PRA Category 1 Credit(s)TM and 8.5 University of New England contact hours for non-physicians. Contact hours may be submitted by non-physician, non-PA health professionals for continuing education credits. Physicians and other attendees should only claim credit commensurate with the extent of their participation in this activity. The University of New England College of Osteopathic Medicine will submit the osteopathic credits to the AOA, upon receipt of attendance by the activity organizer. This activity has been planned and implemented in accordance with the Essential Areas and Policies of the Accreditation Council for Continuing Medical Education (ACCME) through the joint sponsorship of University of New England College of Osteopathic Medicine (UNECOM) and Foundation for Hope and Grace and Not Here Justice in Action Network. UNECOM is accredited by the Maine Medical Association Council on Continuing Medical Education and Accreditation to provide continuing medical education for physicians. For those traveling to the summit, lodging is available. 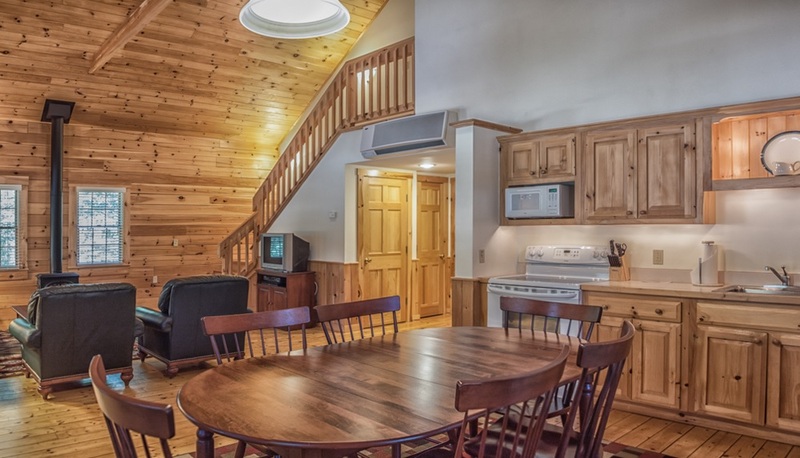 Point Lookout is offering their beautifully appointed cabins at a deeply discounted rate. 1, 2 & 3 bedroom cabins are available. Cabin amenities include: linens, kitchenette, wireless internet, DVD player, fireplace and more! Guests are encouraged to use the on-site fitness center, bowling center and hiking trails. 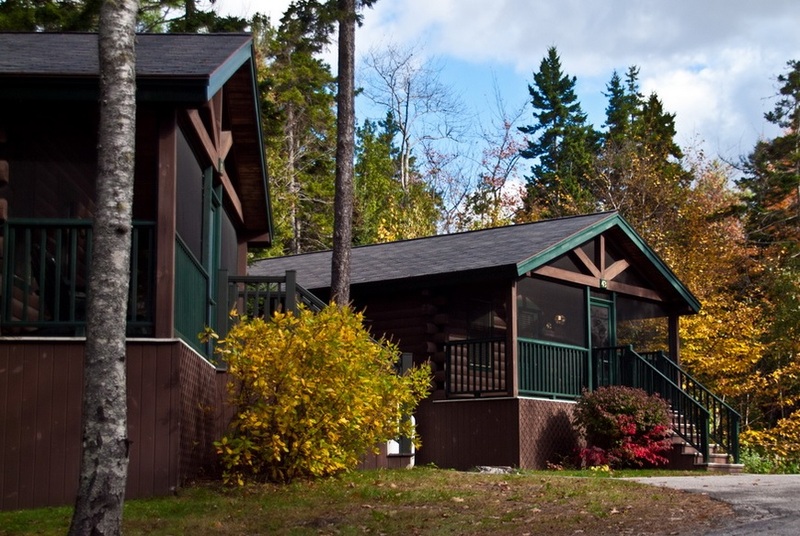 1-bedroom cabins: $83; 2-bedroom cabins: $166; and 3-bedroom cabins: $249. Call Point Lookout (1-800-515-3611 or 207-789-2000) before October 21st to book your accommodations at this special reduced rate. Room prices will go up after this date! These cabins will go QUICKLY, so don’t miss out: book today! You must mention “NOT HERE” to qualify for the special rate (they will not make an adjustment later). 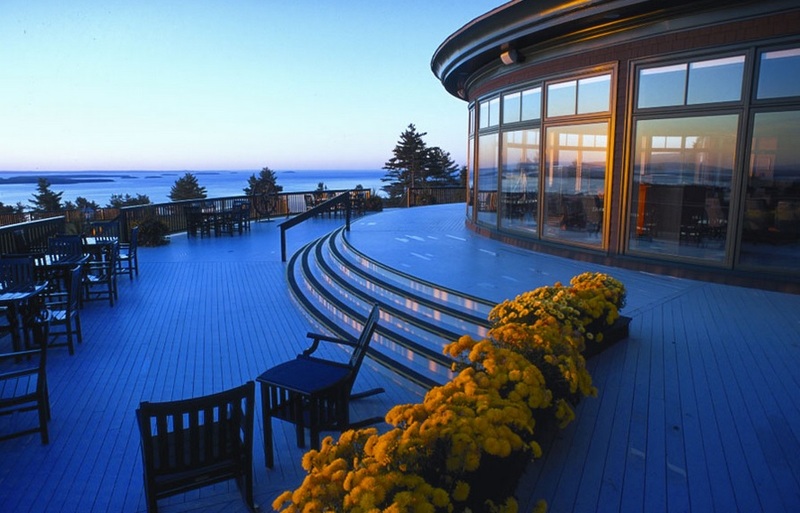 Note: Point Lookout is generously offering the special NOT HERE rates for the night before the conference and the two nights following the conference; we encourage you to extend your reservations – stay and enjoy the very best that Coastal Maine has to offer. This year’s summit is made possible by the support of several generous sponsors! Please join us in thanking them for standing against injustice. Learn more about our sponsors: here.